The first thing I noticed when I picked up this cookbook were all of the color photos. I often buy cookbooks based only on the photos. I like to see what I’m making and this cookbook is filled with color photos of most of the dishes. Inside the front cover of the book is a handy measurement equivalents chart as well as a baking pan chart. Since I often wonder about both of these it’s super handy to have them in the front of a cookbook. The book is divided into 8 sections: Cooking Basics, Start Simple, Ready-Made Menus, Rapid Rotisserie Chicken Recipes, Building on Basics, Fix it Fast, Crock Pot Convenience, and Sweet Temptations. The Cooking Basics chapter gives a comprehensive list of kitchen staples. Then it goes into a culinary dictionary with some very useful definitions. It finishes off with some information about herbs. 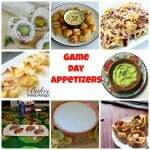 The other chapters all contain recipes that are fairly easy to prepare. I really like that most recipes have 10 ingredients or less. It makes them very approachable. Some of the recipes I’ve marked for later are: Crabmeat Brie Dip, Creamy Mac & Cheese, Harvest Chicken Salad, and Coconut Cake. They all sound delicious and will be put on my menu in the next month. I really enjoyed this cookbook. It’s easy to read, has approachable recipes, and there are so many color photos. Each recipe includes nutritional information. There is also a tip included with each recipe. 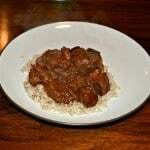 Since I have aerobics every Tuesday I often cook in the Crock Pot. 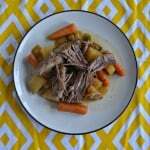 Last week I flipped to the Crock Pot section and found a recipe for an Easy Roast using only 6 ingredients. It sounded ok but since it was so easy I made it. It turns out, the flavor was delicious! It was slightly spicy with a lot of depth in the flavor. My husband was really surprised by the ingredients I used to make it! I also like that it makes a lot so there is plenty left to eat the next day. I served it over top of mashed potatoes the first day which was a great choice. The mashed potatoes really soak up the sauce. The next day we had the roast on buns with cheese for a delicious hot sandwich. 6 ingredients give this roast a delicious flavor that is just a little bit spicy and a tad sweet. Cut slits in roast and stuff pieces of garlic throughout meat. Season meat with pepper. 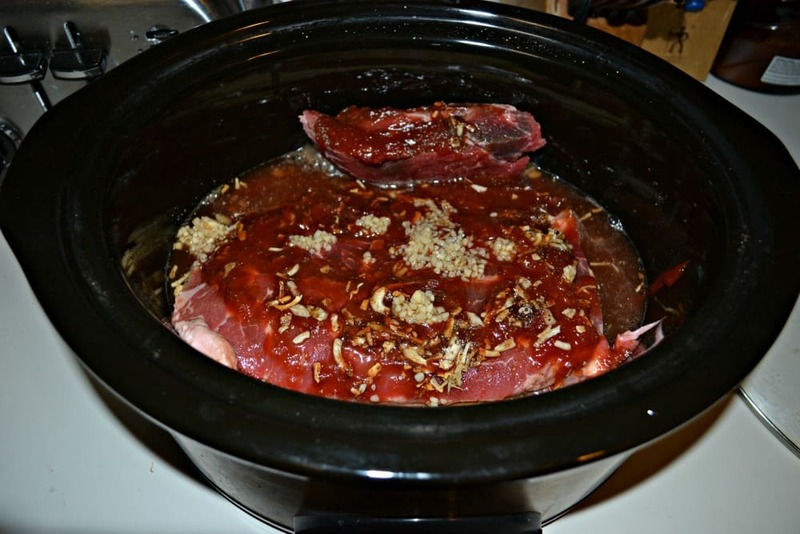 Combine the beer, chili sauce, and onion soup mix in a slow cooker. Mix well. Add the roast and turn to coat with sauce. Cook on low for 6-8 hours or until tender. Hmm I think that the Kitchen Confidence one looks great, as does Freezer Friendly meals! I love that the ingredients aren’t crazy long. That turns me off to a recipe and makes me feel like it isn’t affordable. I think a lot of times, simple is better. Definitely want to check out this book. 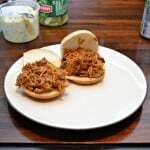 I loved that it was super easy to make too@ Sometimes I just don’t have time to spend makign a meal. Hi, I would be most interested in Holly Clegg’s Freezer Friendly Meals. Thank you for the giveaway offer! 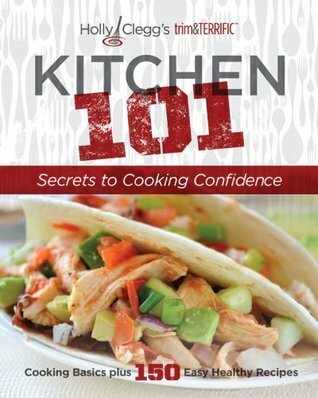 I would pick up this book, the Kitchen 101. I’m still a beginning cook, so it would be great. It’s really a great book because the ingredients are easy to find, there aren’t many of them, and the cooking methods are easy. I would love to read the Holly Clegg’s trim&TERRIFIC™ Freezer Friendly Meals Cookbook, thanks! I would most like to read the Trim & Terrific Diabetic Cooking recipe book. 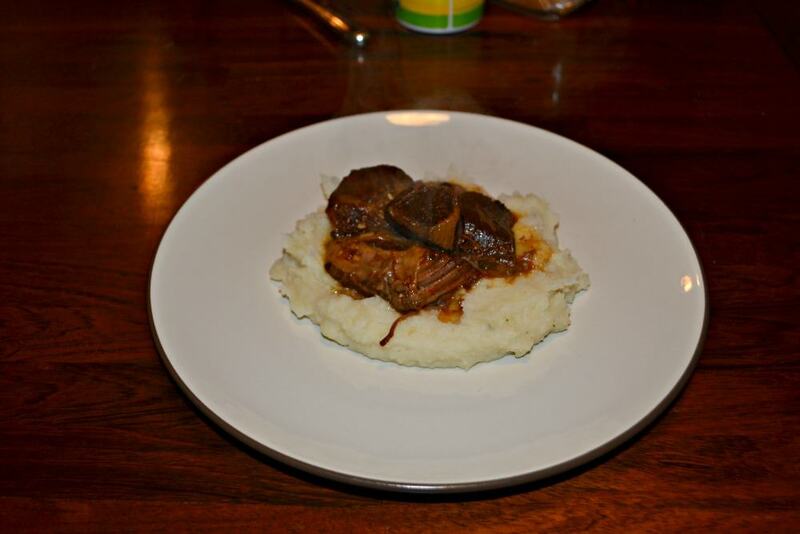 Holly Clegg’s trim&TERRIFIC® Diabetic Cooking would be great for my boyfriend. I would love to read alot of them just to learn some new recipes and such. I would really like to read To Hot for the Kitchen. I would love the Kitchen 101 for my daughter who does not know how to cook. I would like to read the book about Freezer Friendly meals! I would like to read Freezer Friendly Meals. Thanks for the giveaway! I would like to read the cookbook Freezer Friendly Meals. I would like Gulf Coast Favorites. I live on the Gulf Coast and it would be a great addition. The cookbook I’d most like to read from Holly Clegg would the “Too Hot in the Kitchen”. It sounds like a great fun. I would like to read gulf coast favorites! Yum yum! I’d like the Freezer Friendly Meals! I would like to read Too Hot in the Kitchen. 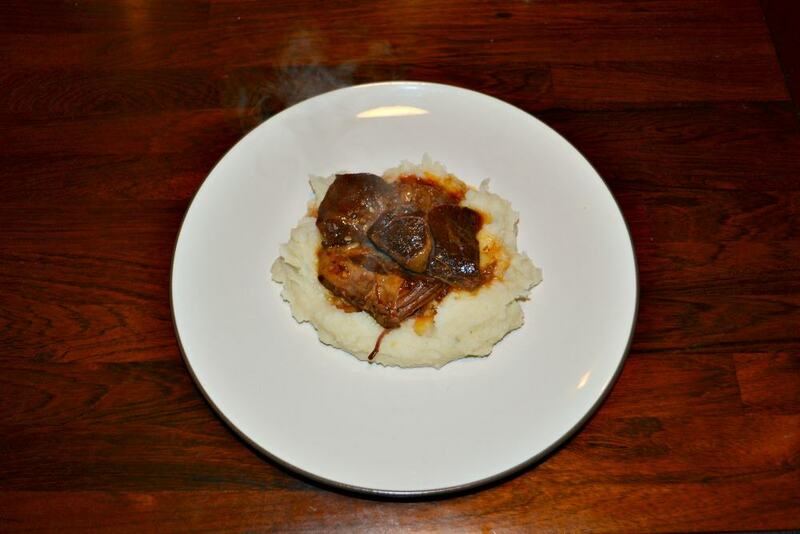 I would love to read the Holly Clegg’s trim&TERRIFIC™ Freezer Friendly Meals Cookbook! i also love the Holly Clegg’s trim&TERRIFIC® Too Hot In the Kitchen: Secrets To Sizzle At Any Age with 200 Simple and Sassy Recipes! Freezer Friendly Meals would be the perfect cookbook for me! I like the sound of Too Hot In the Kitchen! But Kitchen 101 would be perfect for my niece, who is just starting out in the kitchen and could use a good basic cookbook. I’d like Gulf Coast Favorites! I’d like to read the Gulf Coast Favorites cookbook.